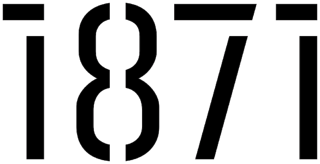 1871's eighth WiSTEM cohort will features 10 women-led businesses. 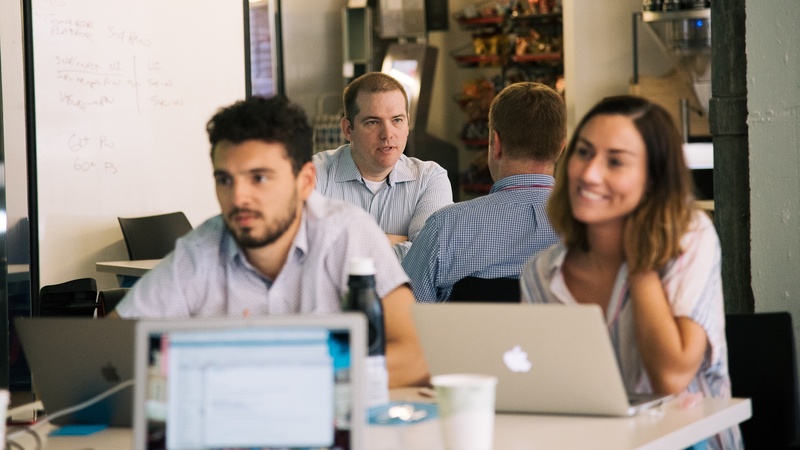 To date, the 12-week program has graduated 88 companies and created more than 250 jobs. 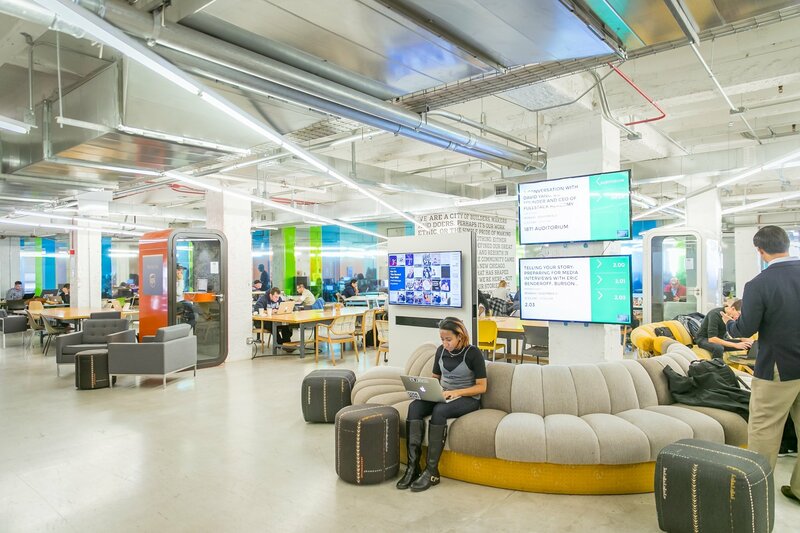 1871 and the Illinois Hispanic Chamber of Commerce (IHCC), the Midwest’s largest Hispanic entrepreneur community, join forces to hold a five-part event series to celebrate, connect, and empower Hispanic entrepreneurs. FUND Conference returns to Michigan Avenue on October 25th in support of early stage companies and the entrepreneurial ecosystem. 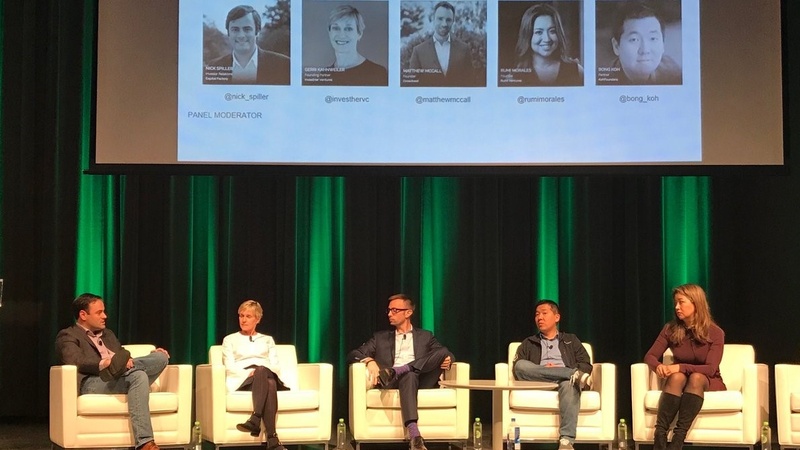 If you’re looking to meet active investors, make valuable connections, and learn from prominent business leaders, FUND Conference is the event to attend this fall! 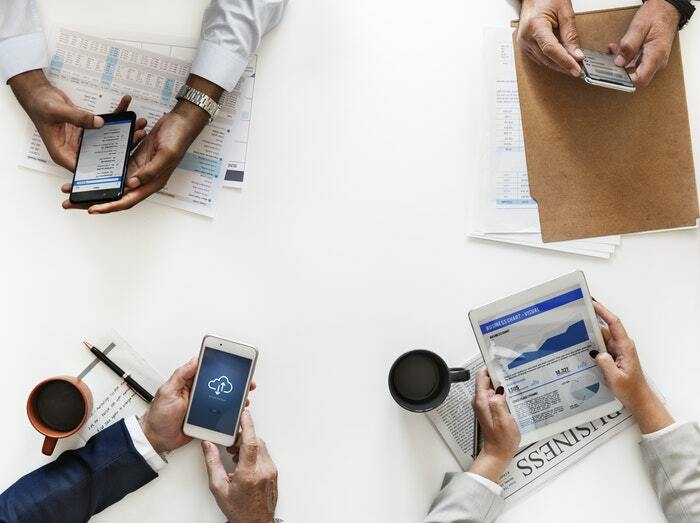 FUND connects growing businesses across all industries with accredited investors from over 25 states. 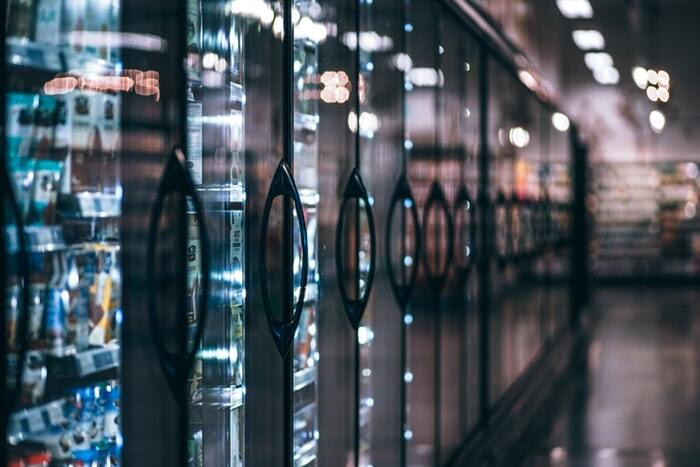 Relish Works and Gordon Food Service join 1871 to announce The Food Foundry, a 16-week accelerator program designed to support, connect, and propel innovative startups with solutions across the foodservice value chain (from farm to table). 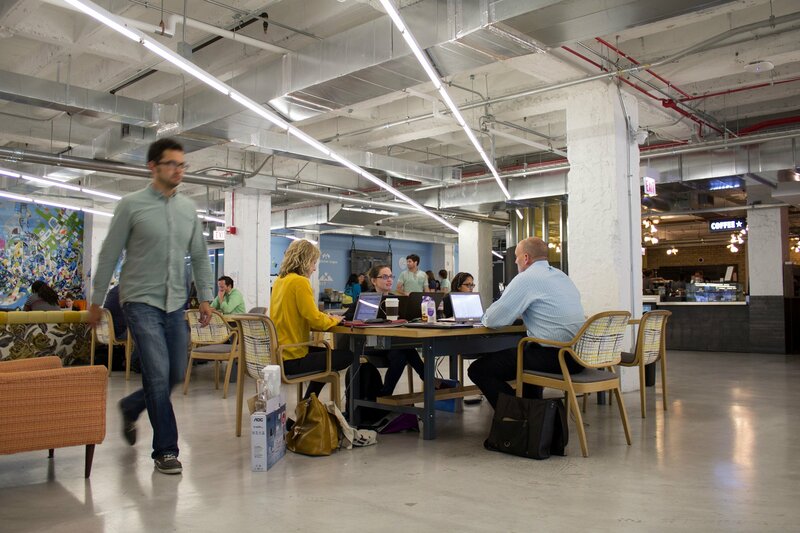 Sales Assembly, in partnership with Victory Lap and 1871, announced a new program dedicated to training and developing diverse technology sales professionals for leadership roles within the Chicago tech ecosystem. Whether entrepreneurship is your main calling or just a side hustle, we understand how tough it can be to launch and run your own company. 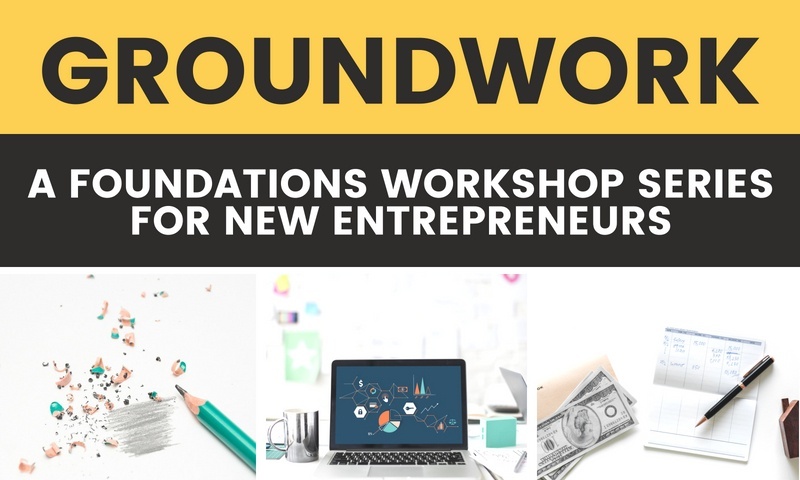 If you have a great business idea, but don’t know where to start, then make sure you check out Groundwork -- our free public workshop series that covers everything you need to know to start your own business. 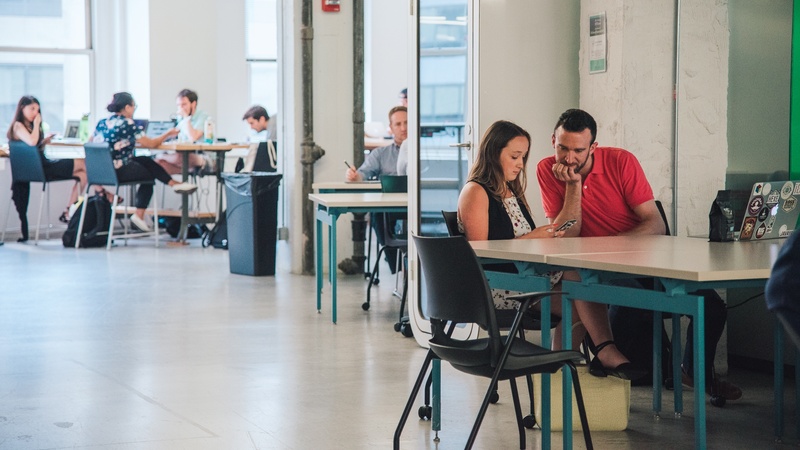 Through a partnership with VentureSCALE, the Midwest’s first and only sales and revenue focused accelerator will operate exclusively out of 1871. Recently, 1871 had the pleasure of speaking with a group of entrepreneurial third graders at Lincoln Elementary School in River Forest, Illinois. 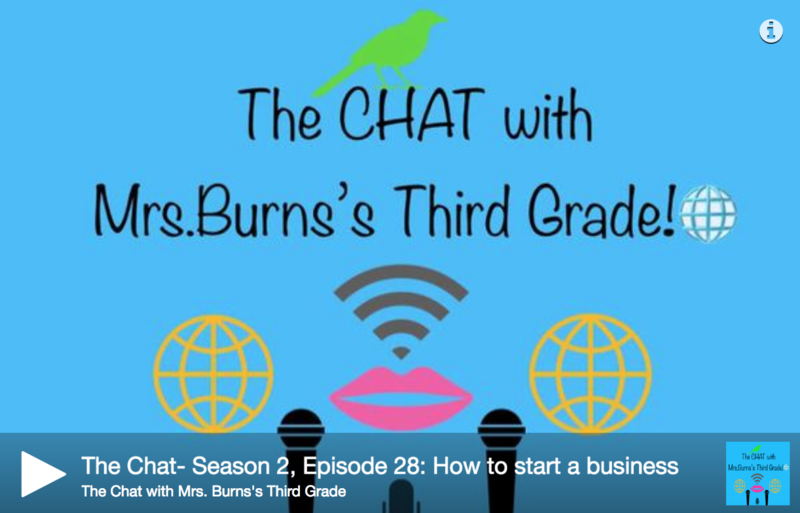 The conversation, captured in a podcast, features a Q&A session between Mrs. Karrin Burns’ third grade class and 1871 CEO Betsy Ziegler. 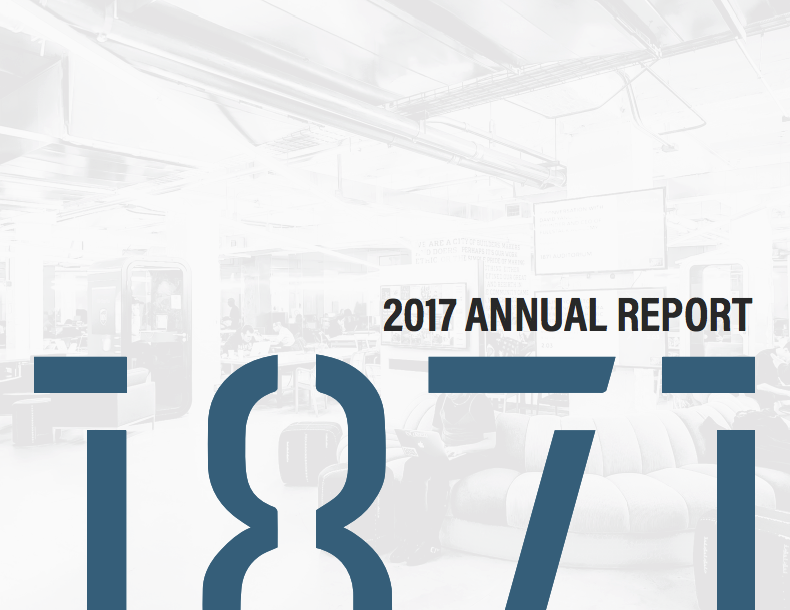 1871 announced Friday the release of its 2017 Annual Report. 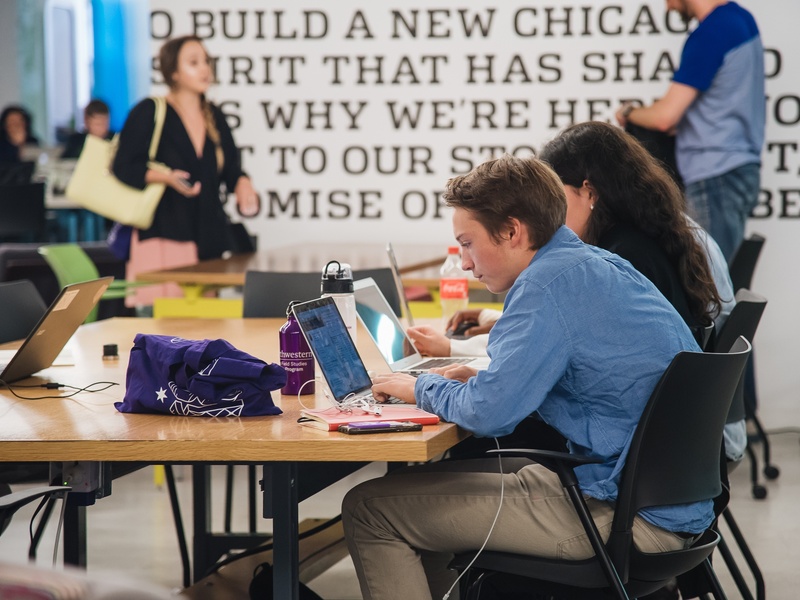 The Annual Report — which is full of stories and statistics — illustrates the ways in which 1871 expanded opportunities for Chicago's entrepreneurial community in calendar year 2017.